Bonjour mes amis! 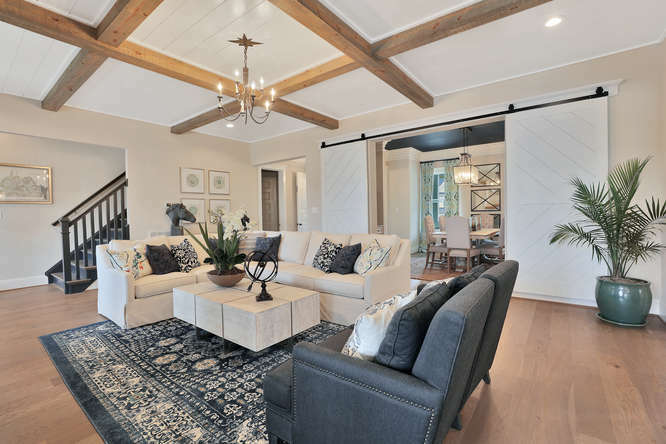 For your designer home, Palmetto Road offers an elegant, contemporary hardwood collection – Monet. Constructed from sliced face French Oak, a sophisticated custom grain pattern forms on the hardwood’s matte surface. Furthermore, the ivory and grey undertones will serve to complement your surrounding décor. So… voilà! And enjoy these timeless aesthetics.